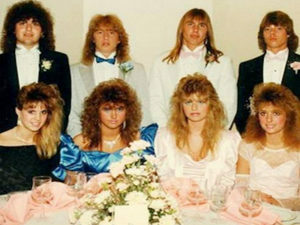 Join Friends of Camp Agawam for an 80’s Prom Costume Contest. Pull out your best 80’s T-shirts, leg warmers and stretch pants. We want to see what you got. This event is to help raise funds for the beautiful Camp Agawam park. Compete in quarter bounce competition, mock election for prizes like class clown, most likely to succeed and who will become the prom king and queen. The event runs from 6 p.m. – 8 p.m. at the Dragon Pub with with The Square Pegz playing at 8:30 p.m.!